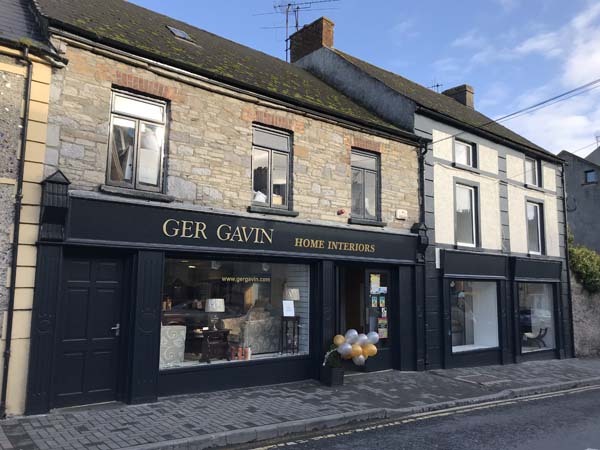 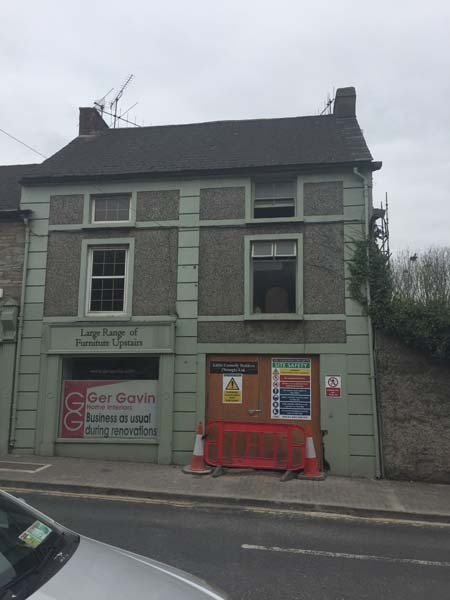 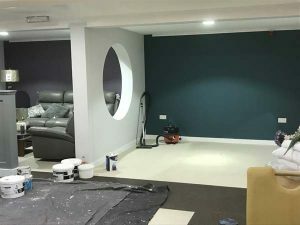 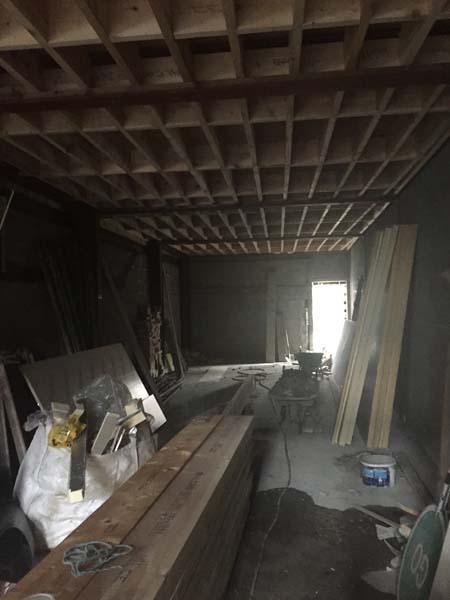 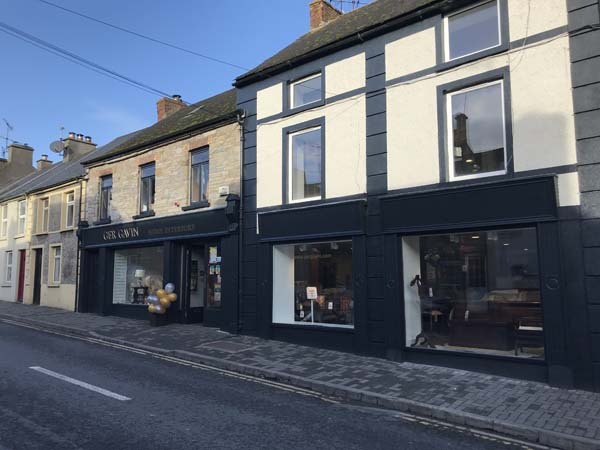 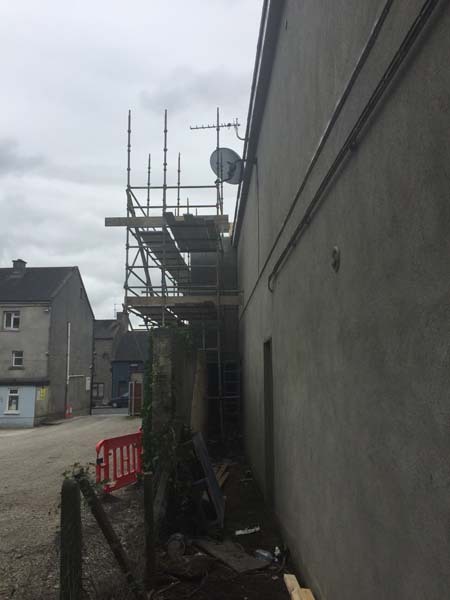 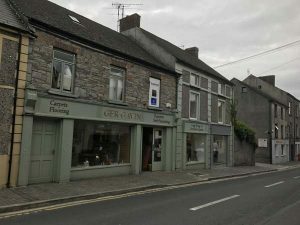 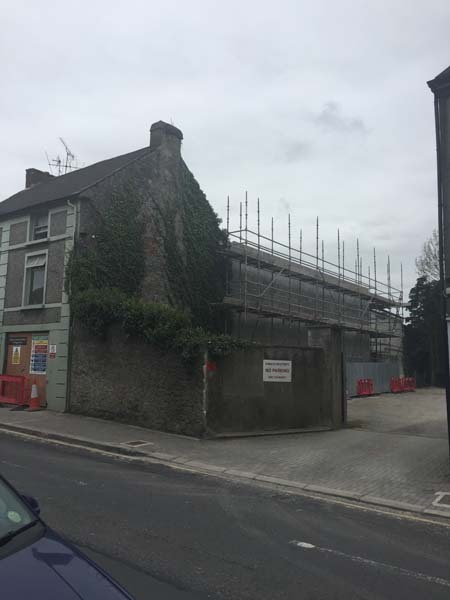 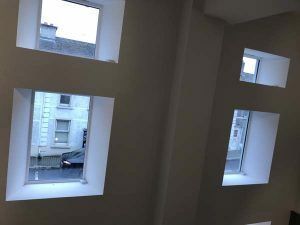 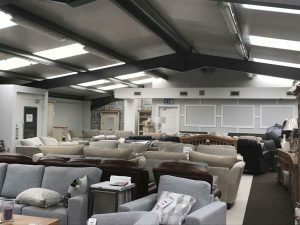 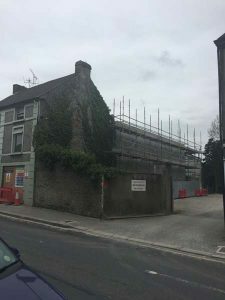 Located in Nenagh, Co. Tipperary this project included the renovation and extension of the existing commercial building. 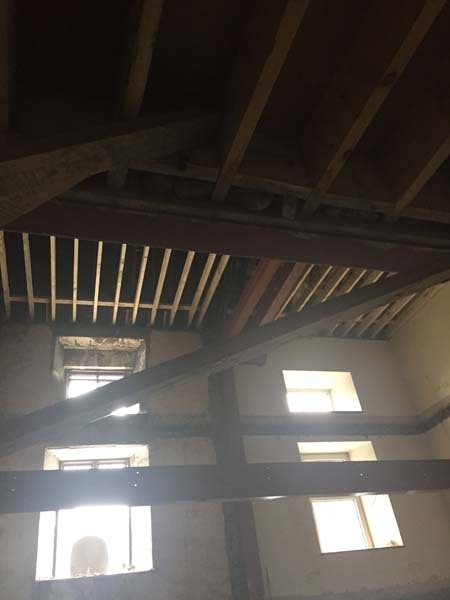 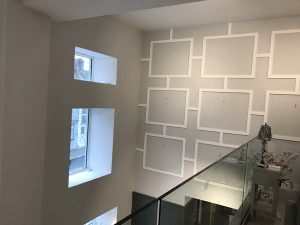 This project drew on our expertise in temporary propping and the stabilisation of the building throughout complex renovation works. It also included the upgrading of the existing flat roof to a new Bauder membrane roof. 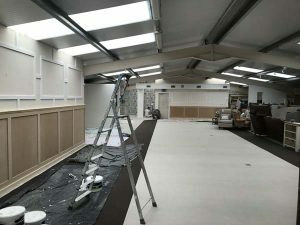 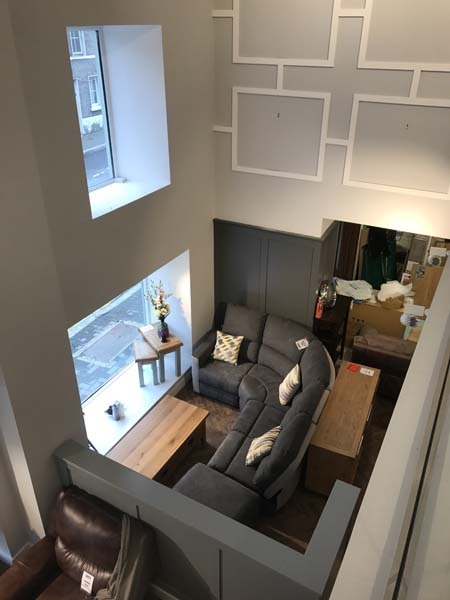 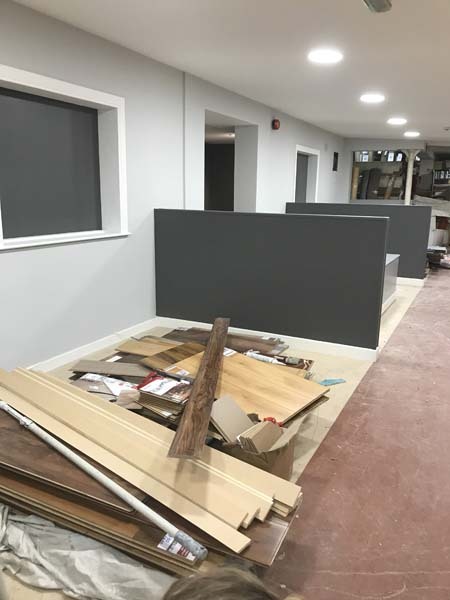 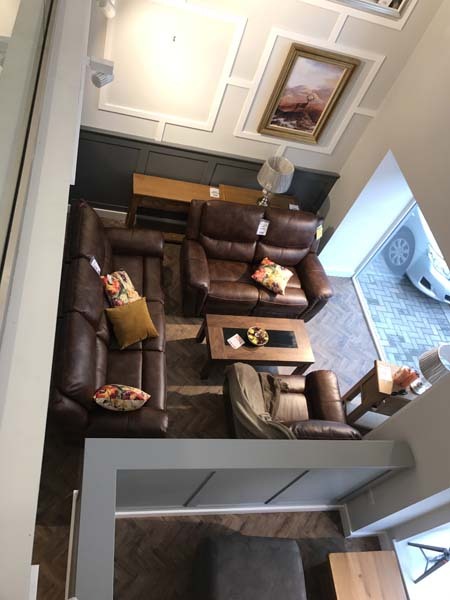 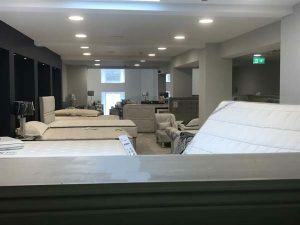 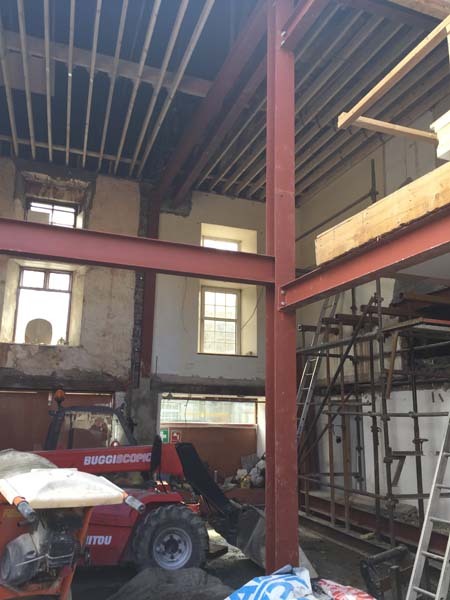 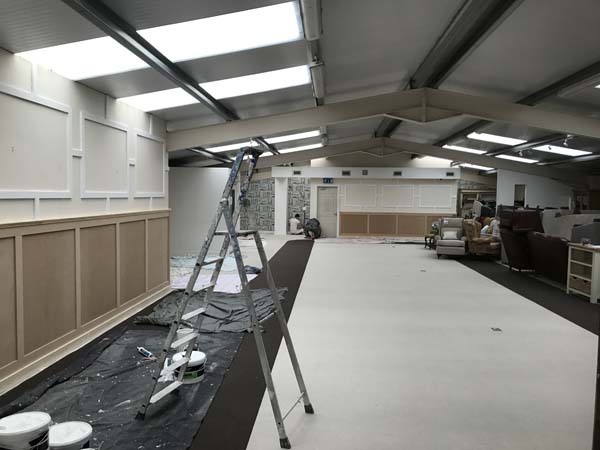 Further construction and joinery work included a glass mezzanine balcony, interior fit out of the shop with panelling, zoned display areas and an exhibit wall.